Faro offers visitors attractions that encompass the idyllic holiday on the Algarve Coast. Its historical center exudes an old-world charm, and it's close to picturesque villages and a unique nature reserve. What's more, a deserted island is a boat ride away. 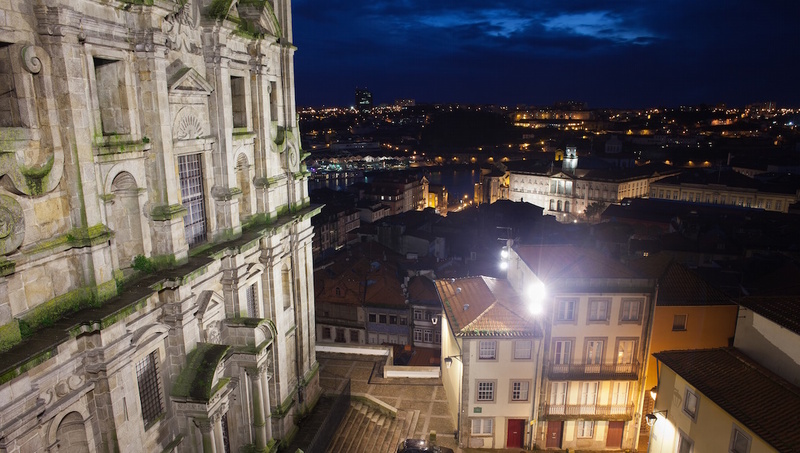 Enter through the Arco da Vila and stroll along the cobblestone streets. The city walls, which envelop the old town, date as early as the Roman era and later under Moorish rule. Initially built in Gothic design, the cathedral suffered severe damage during the earthquake of 1755. The tower and the door are all that remain from the original structure. Originally a 16th-century convent in the former Jewish Quarter, the museum houses artifacts from the region, including the Mosaic of the Ocean from the 3rd century. The noteworthy church in the town of Almancil is famous for its exquisite interior, which illustrates the life of Saint Lawrence in traditional Portuguese tiles of blue and white. Built between the 8th and 13th centuries, it's the best-preserved Moorish fortress in Portugal. The robust structure dominates the hill over the town of the same name. The natural park, which comprises lagoons and islands, extends 37 miles along the coast. It's home to migrating and nesting birds, including flamingos, during spring and fall. 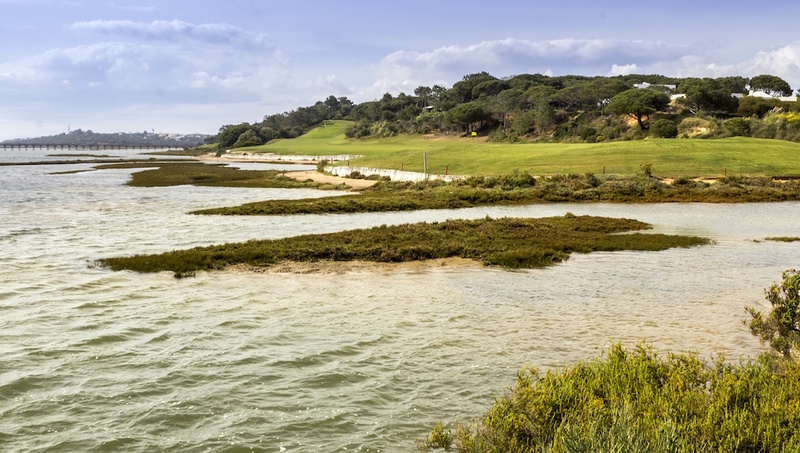 Also known as Deserted Island in the Ria Formosa Park, it's a boat ride away to this perfect place to cast your cares away on unspoiled beaches of a sun-drenched coastline. How many days to spend in Faro? You could spend up to one week or even 10 days in the area. 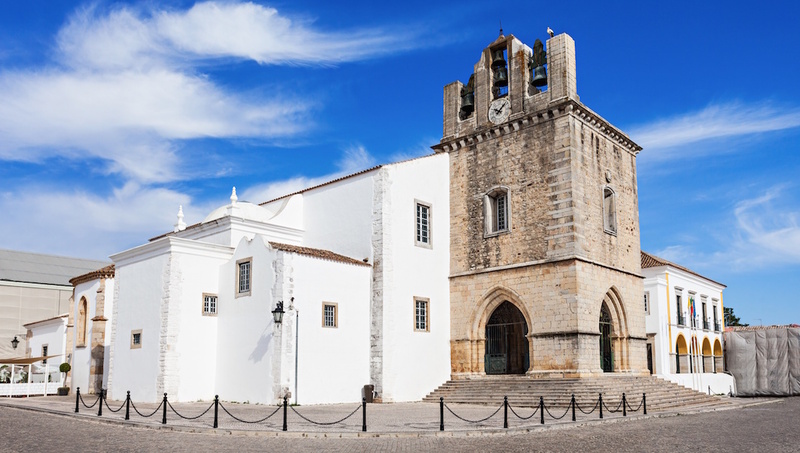 Faro is a great place to base yourself, in order to explore not only its cultural riches but also those of the region. 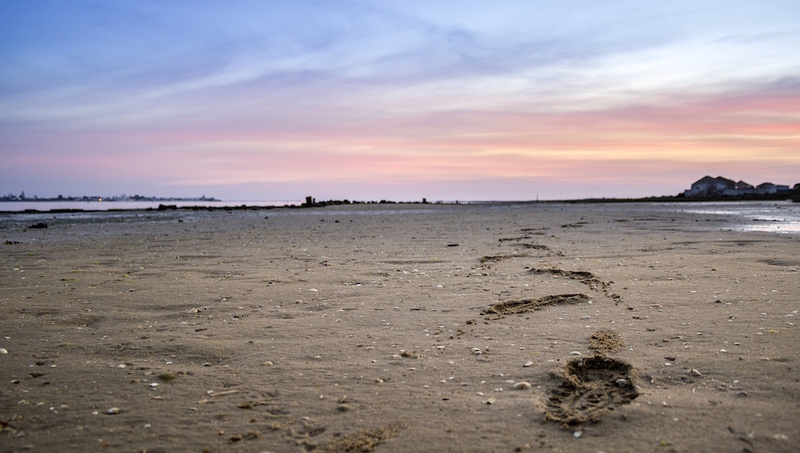 Miles of beaches and a unique natural reserve are at your fingertips. 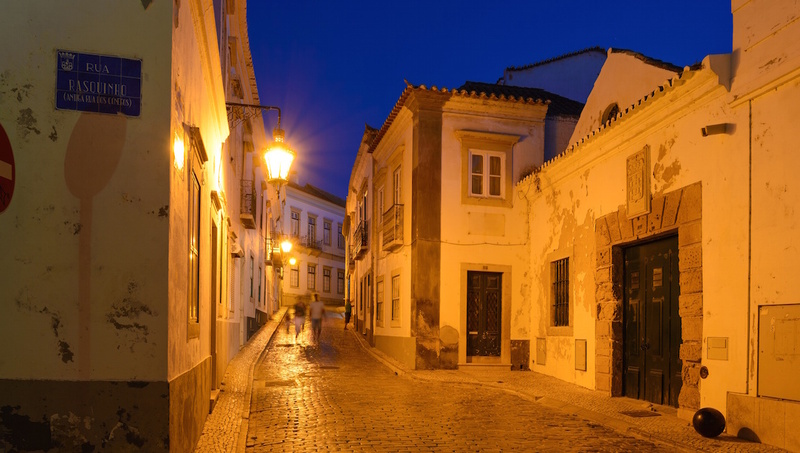 It's very easy and fun to explore Faro's old town. If you plan to explore the surrounding region, it's best to have a car and enjoy your independence. You can also find affordable train connections, however, to towns in the surrounding area. 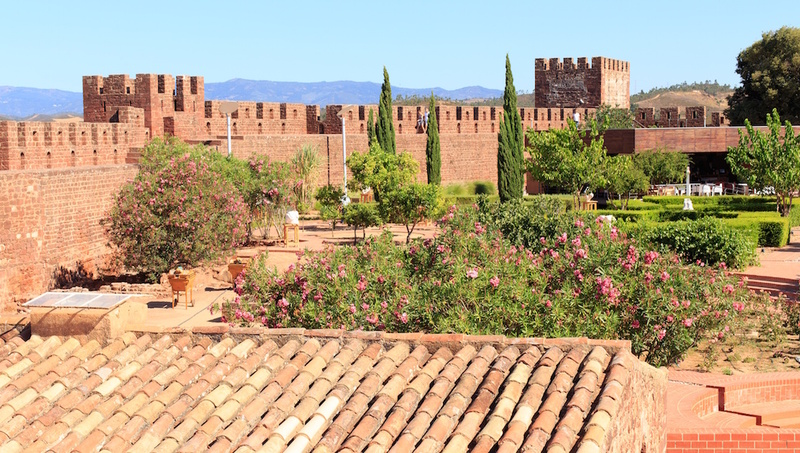 There are accommodations just outside Faro's old city walls. Though, if you're looking to stay seaside, you'll find hotels in small towns along the Algarve coastline. There are four daily departures by boat to Barreta Island. It takes about 1/2 an hour to reach it and costs only 10€ round-trip. The weather is warm enough to swim from April to October, so planning when to go depends on how hot and crowded you want the city to be. July and August offer hot temperatures, but also bigger crowds.